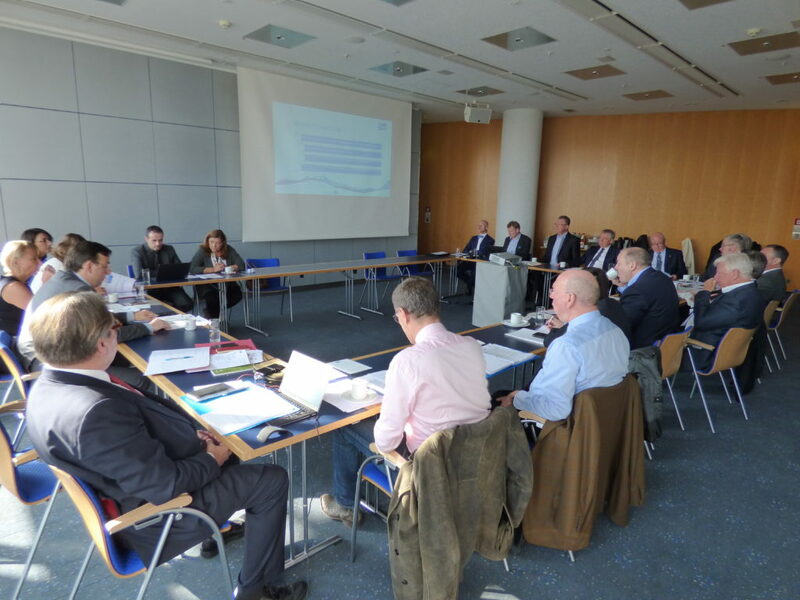 As is customary, the FEST General Assembly took place on Thursday 16th March during the ISH Fair in Frankfurt. The meeting was chaired by the President Mrs Caroline Van Marcke and attended by many of the Association Presidents and Directors of the regular wholesaler members. Attendees included the immediate Past President, Mr Benedikt Mahr of GC Gruppe, Germany, and Vice President, Mrs Beatrix Pollak of SHT/OAG, Austria. The FEST Board of Directors were delighted to announce the successful recruitment of a number of Associate Members chosen from a selection of pan-European suppliers to the industry. These new members will be invited to join in at FEST events throughout the course of the year and be included in the list of participants invited to attend the future bi-annual Congress. Aside from the official business, the meeting included a full review of the FEST activities held in 2016, including the bi-annual Congress in Brussels and the workshop in Vienna to discuss the introduction of a common European Water Label. There was also an update on progress made on Master Data using our chosen software partner, ETIM, and the latest trading figures of the wholesalers that are able to provide annual data reflecting industry performance across much of Europe.